Spacious modular on large corner lot. Master bedroom with walk-in closet, garden tub and separate shower. 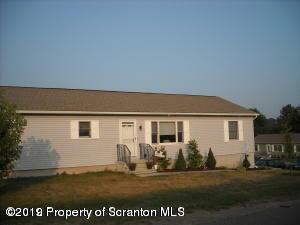 Attached garage, fenced yard and walk-out basement. Lot's of storage. Tenant pays utilities, water/sewer and yard care. Available May 1, 2019.